Why Do Clocks and Watches Use the Roman Numeral IIII instead of IV? Just Because Why Do Clocks and Watches Use the Roman Numeral IIII instead of IV? 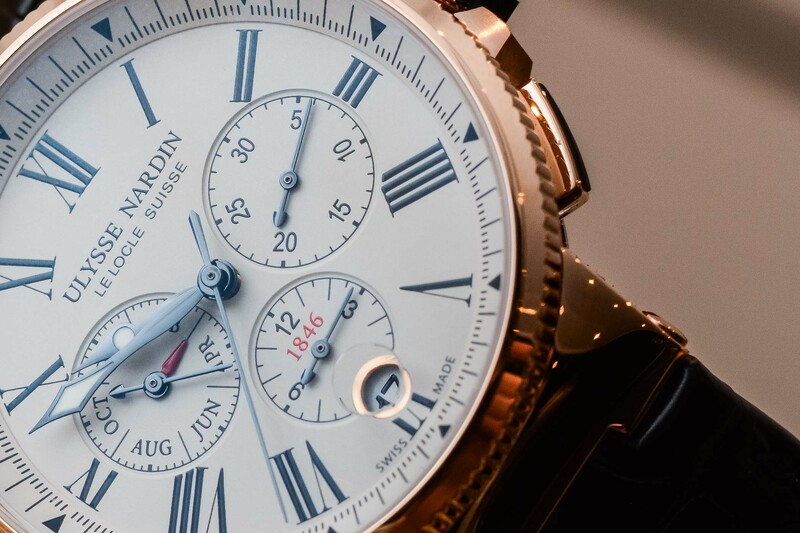 Roman numerals are one of the most classic designs found on clocks and watches. As far as we can go back in history, there have always been clocks, pocket watches and wristwatches with Roman numerals on the dials. 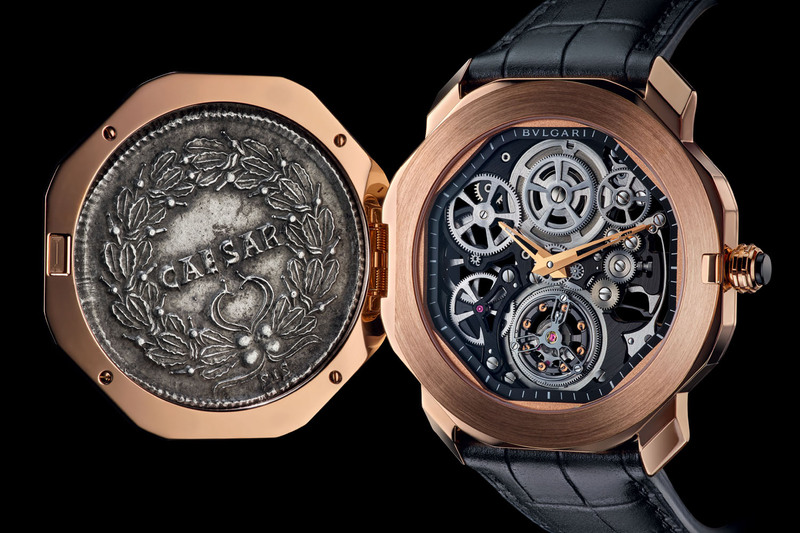 However, owners of watches with Roman numerals might have noticed something weird, something rather unusual. 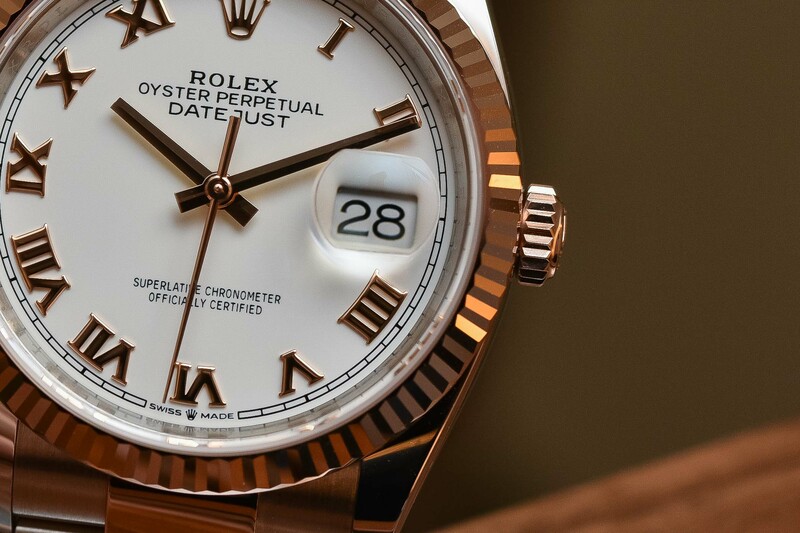 While the numeral 4 is commonly written IV in the Roman numeric system, most watches rely on the typography IIII. And of course, just like us, you might have asked yourself why? As always, there is no single answer to a problem, but here are some possible explanations for this absurdly important question. The Roman numeric system isn’t widely used anymore. Most of Western countries rely on Arabic numerals, Asian countries have their own numeric system and Arabic culture uses a typography that is different from the classical Arabic numerals. 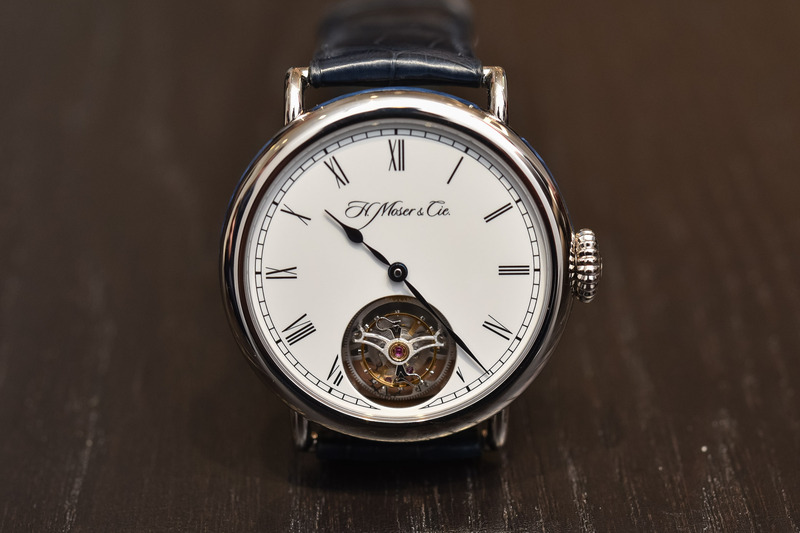 However, in watchmaking, Roman numerals have been used and are still in use on multiple dials. 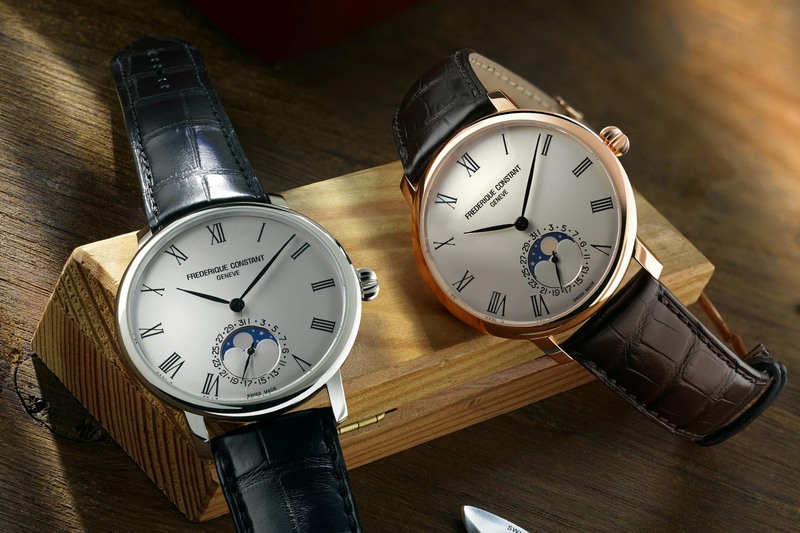 Owners of antique pocket watches or of modern Glashütte Original, Lange, Ulysse Nardin, Blancpain, Cartier or even Rolex watches might have noticed that the 4th numeral on the dial, the one indicating 4 o’clock, isn’t written in the traditional Roman way. While the 4 is commonly written IV, the dials of our watches and clocks rely, most of the time, on a surprising IIII representation. Of course, there are exceptions to the rule as, for instance, Big Ben in London. However, on most dials, 4 o’clock is depicted with IIII. 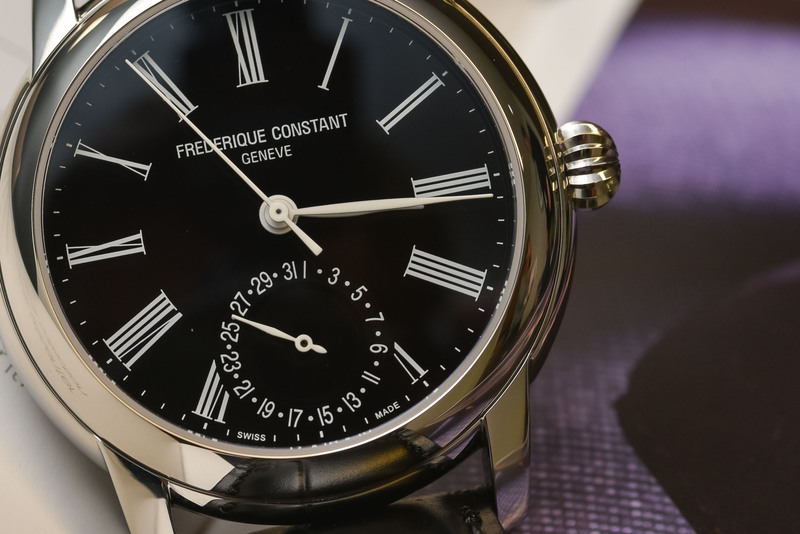 It’s now time to try to find an answer to this crucial question (irony mode on)… Jokes apart, even though it won’t change the face of the world, it is interesting to understand why the watchmaking world almost unanimously decided to switch to the number IIII instead of the more common number IV. As always, such a question won’t lead to a single and definitive answer, but here some of the possible explanations we found. Commonly, Roman numerals are written this way: I, II, III, IV, V, VI, VII, VIII, IX, X, XI, XII and so on. Roman numerals originated in ancient Rome, approximately 1000BC, and remained the usual way of writing numbers throughout Europe well into the Late Middle Ages, long after the decline of the Roman Empire. It’s only around the 14th century that Roman numerals began to be replaced by modern (and easier to use) Arabic numerals. Numbers in the Roman system are represented by combinations of letters from the Latin alphabet. The decline of Roman numerals coincides with the decline of Latin and the emergence of the Renaissance. 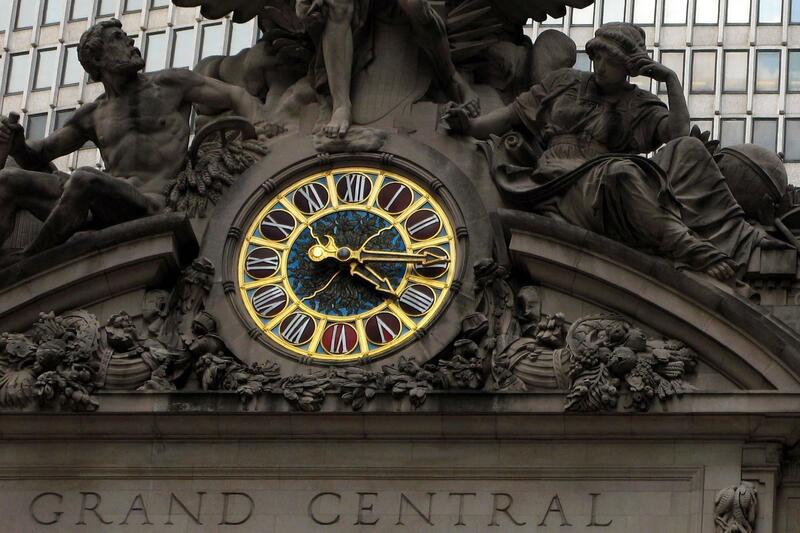 Grand Central Station, NYC – IIII to mark 4 o’clock. However, even though it is now widely accepted that 4 must be written IV, the original and most ancient pattern for Roman numerals wasn’t the same as what we know today. Earliest models did, in fact, use VIIII for 9 (instead of IX) and IIII for 4 (instead of IV). However, these two numerals proved problematic, they were easily confused with III and VIII. Instead of the original additive notation, the Roman numeral system changed to the more familiar subtractive notation. However, this was well after the fall of the Roman Empire. 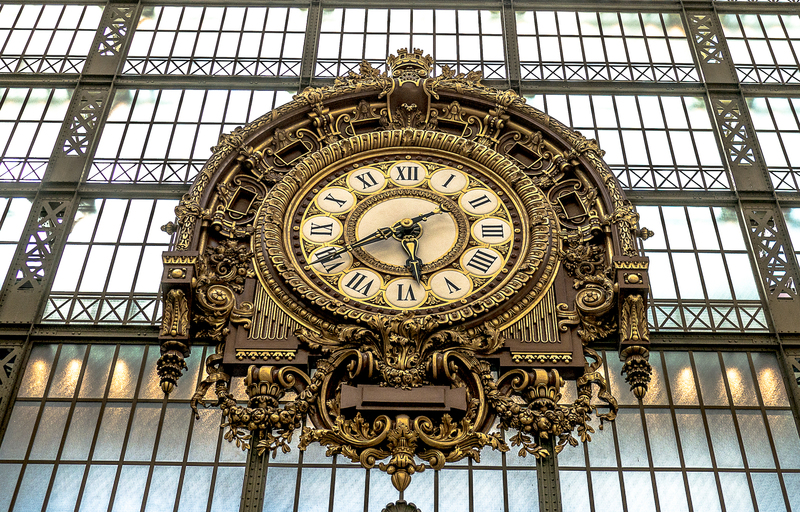 The first mechanical clocks were created in Europe during the 13th century at a time when Roman numerals were still in use – in addition to that, most clocks were mounted on churches, and Latin was the official Catholic language. It thus makes sense for most of the ancient clocks to feature Roman numerals on their dials. However, the reason why clockmakers chose to use IIII instead of IV when this representation wasn’t in use, remains unclear. While Romans didn’t make it to the mechanical clock, they had adopted the concept of the sundial, based on shadow clocks from ancient Babylonian astronomy (around 1500BC). 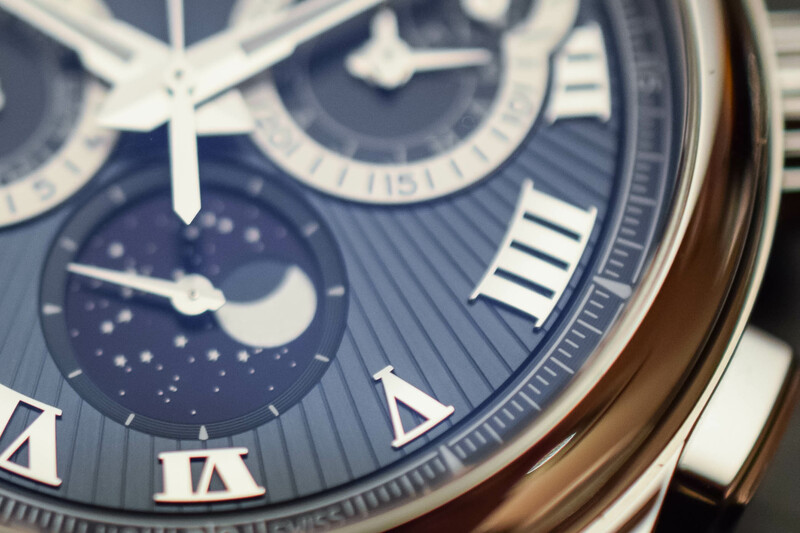 We must not forget that watchmaking is a child of astronomy. For this reason, multiple sundials were found in Rome and in Romans’ pockets – yes, the pocket-sundial… Some antique sundials have been found featuring Roman numerals engraved. Again, some featured IV, some featured IIII. 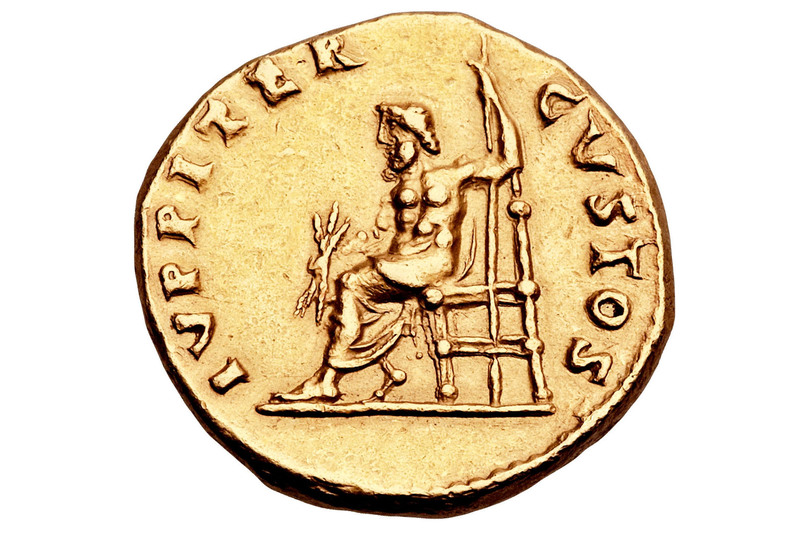 An antique coin (Roman Empire) depicting Jupiter – or should we say IVPPITER. One of the reasons why IIII was used at that time could be explained by Roman mythology. Back then, Rome’s supreme deity was Jupiter, god of the sky and thunder and king of the gods in Ancient Roman religion. In Latin, Jupiter was spelt IVPPITER. As you don’t mess with gods, Romans might have felt hesitant to engrave part of their supreme deity’s name on a sundial or printed in books. This is why the number IIII, even though inconvenient, might have been prefered over IV. While sundials had become obsolete with the advent of watchmaking, the number IIII might have been used just for the sake of tradition. Even though the subtractive notation is now widely accepted for Roman numerals, its use came gradually and early clockmakers might still have had the choice of whether or not to use or not to use IV. As we mentioned, primitive clocks were mounted on top of churches as the unique place where time was indicated in a city. We have to remember that back in Ancient Times and the Middle Ages, only a small portion of the population was able to write, read and calculate. This might be a way to explain the use of IIII instead of IV. While IV requires some maths – basic maths, you’ll agree, for us educated people, but certainly, something that was too complex for the average, non-educated farmer living in France or Germany in 1650. The numeral IIII might have remained in use because it was easily recognisable as four – the additive notation might have been easier for a large portion of the non-educated European population. The majority of people weren’t literate or numerate and a simple subtraction was probably too complex for them. Also, this might have implied confusion between IV and VI, as well as between IX and XI. This is why on some clocks nine is represented by VIIII. One hypothesis we came up with is that of the “lazy clockmaker”… One that we don’t really take seriously. While this doesn’t apply to clocks with cut-out or painted numerals if the numerals were cast in metal having IIII instead of IV and VIIII instead of IX could have made the clockmaker’s life slightly easier. If you rely on the additive notation, you’ll end up with these numerals: I, II, III, IIII, V, VI, VII, VIII, VIIII, X, XI, XII. This means that you can create fewer moulds, as you’ll use the same basic mould for the four first numerals and the same basic mould for the numbers from VI to VIIII. Only three moulds would be required: a first one shaped like IIII that was partially filled to create the numbers I, II, III and IIII, a second one shaped like VIIII used to create the numbers V, VI, VII, VIII and VIIII and a last one shaped like XII, used to cast the number X, XI and XII. Having a dial relying on the more classical I, II, III, IV, V, VI, VII, VIII, IX, X, XI, XII style would have required extra moulds… Admittedly, not the most convincing theory. 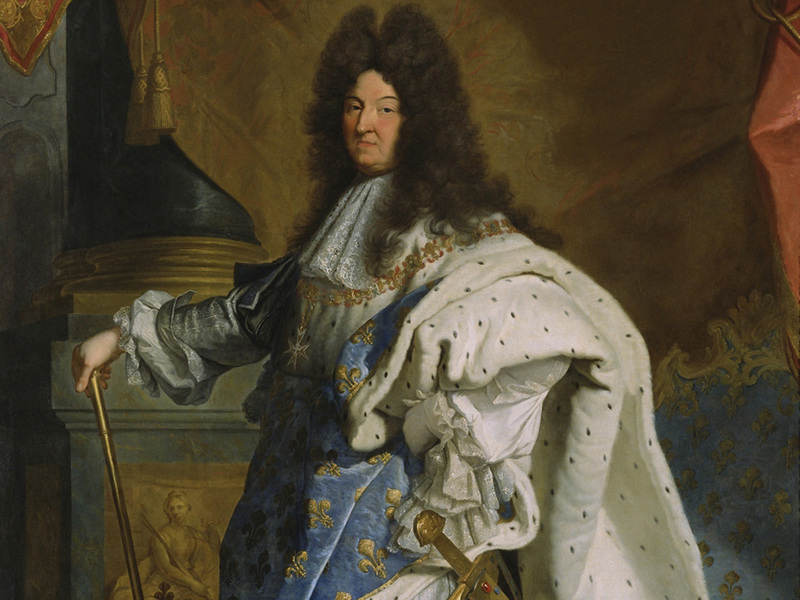 A more modern theory involves French King Louis XIV. Just to give you an idea of his modesty, this French monarch was nicknamed Louis le Grand (Louis the Great) or Le Roi Soleil (The Sun King). One of the most powerful French monarchs, he consolidated a system of absolute monarchical rule in France with the whole political and religious system revolving around his figure – the concept of the divine right of Kings, creating a centralised state which would later lead to the French Revolution (under Louis XVI). For the same reasons as Jupiter wouldn’t want two letters found in his name to be written on a sundial, it could have been possible that not-so-modest King Louis XIV preferred IIII over IV to be used in clocks. Being the representation of God on Earth, a part of his name couldn’t be printed on the dial of a simple clock. However, this theory seems quite implausible. The use of IIII existed in multiple areas already and under the reign of many different monarchs whose names didn’t contain the letters IV. This doesn’t seem to be a sufficient explanation to reject the subtractive notation. The last possible explanation is the most rational of them all – and thus, probably the most plausible too. 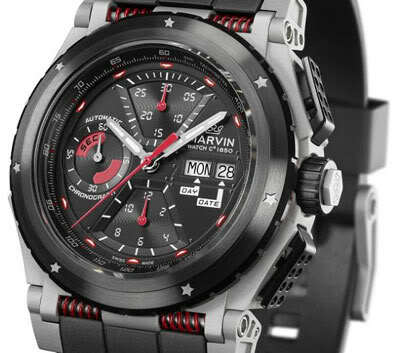 Commonly, clocks and watches display time on 12 hours. 12 numerals are thus printed on their dials. One of the reasons for the use of IIII instead of IV could easily be to obtain a greater visual balance. 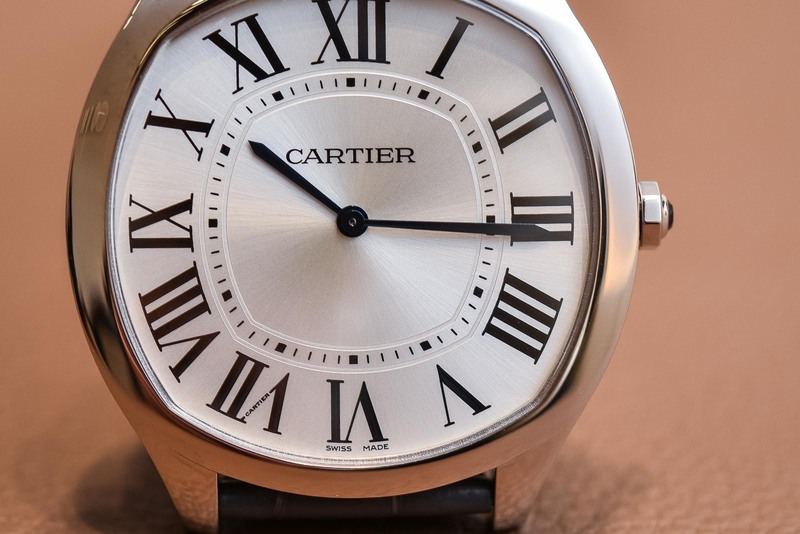 The IIII numeral, more complex than the usual IV numeral, might provide better visual balance to the complex VIII found on the other side of the dial. 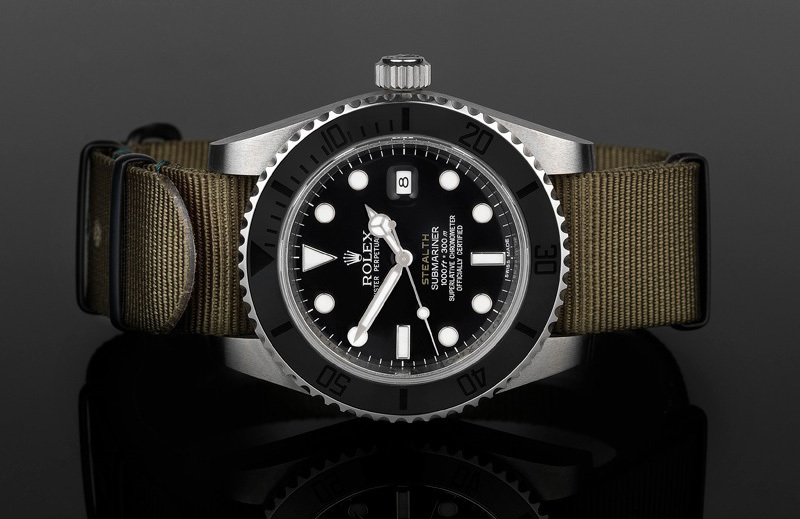 Most modern or vintage watches and clocks rely on a mix of additive notation and subtractive notation (where the 4 is IIII and the 9 is IX). This way, the dial features the following numerals: I, II, III, IIII, V, VI, VII, VIII, IX, X, XI, XII. With this combination, you obtain three identical areas on the dial, each of them using the same kind of numerals. The first third only uses I, the second third is the only one using the V and finally, the last third is the only one featuring numerals with X. 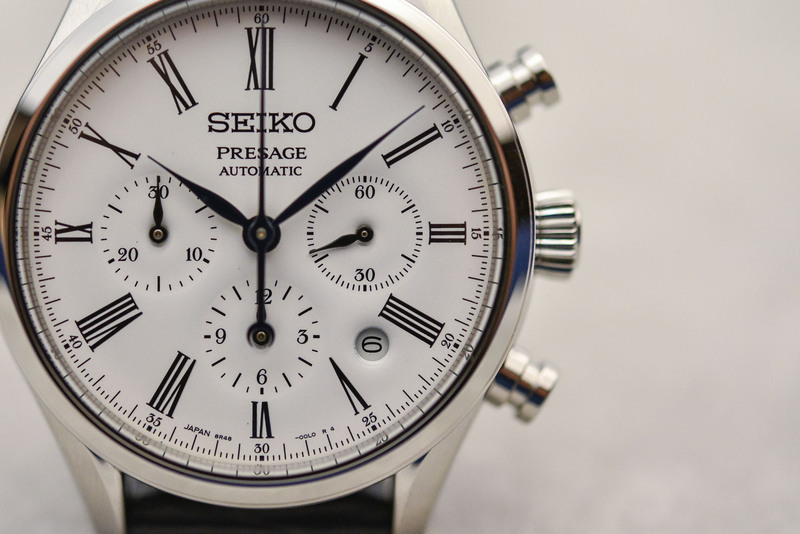 This way, you’re balancing the dial with three distinct areas, creating a more elegant and harmonious dial. 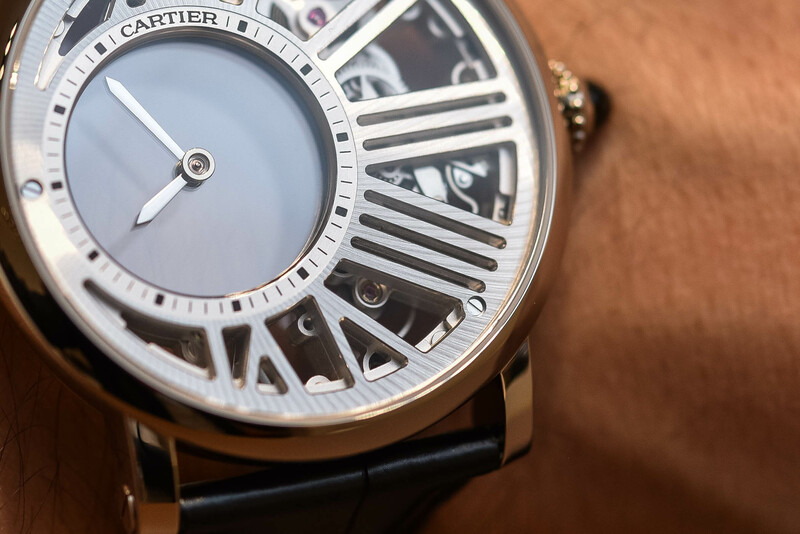 The dial of this Cartier relies on three distinct thirds – I, II, III and IIII – V, VI, VII and VIII – IX, X, XI and XII. 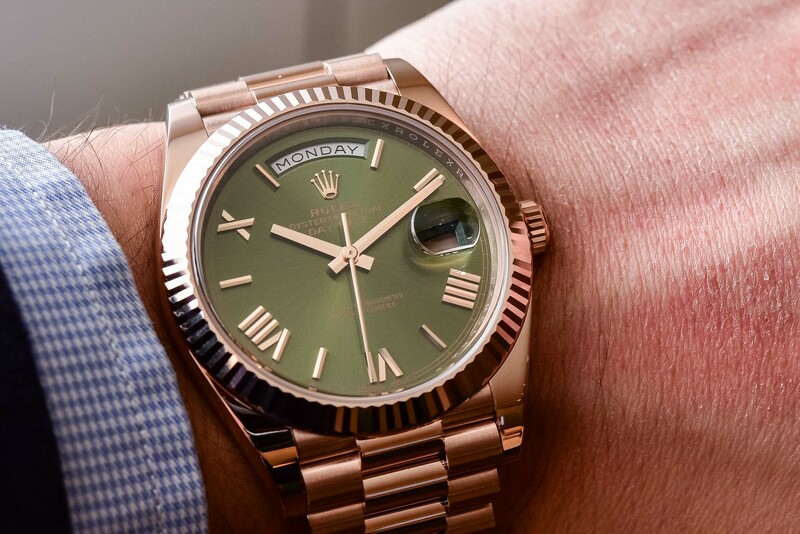 Also, in the same vein, the numeral IIII is easier to read than the numeral IV, especially when it is upside down, as often on modern watches – where Roman numerals are applied or printed radially (pointing to the centre of the dial). Very informative! I’d never heard of the Louis XIV theory before. 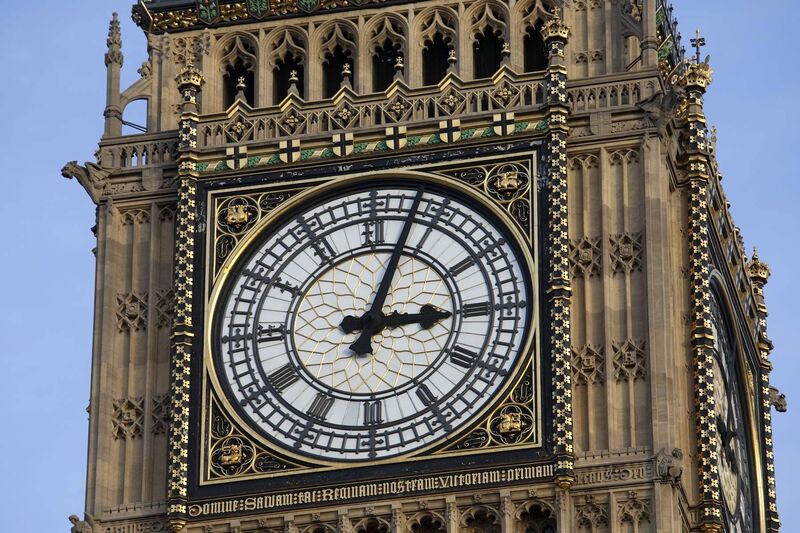 If you do see a clock with IV instead of IIII – look carefully. It might be a rare Roman striking clock. 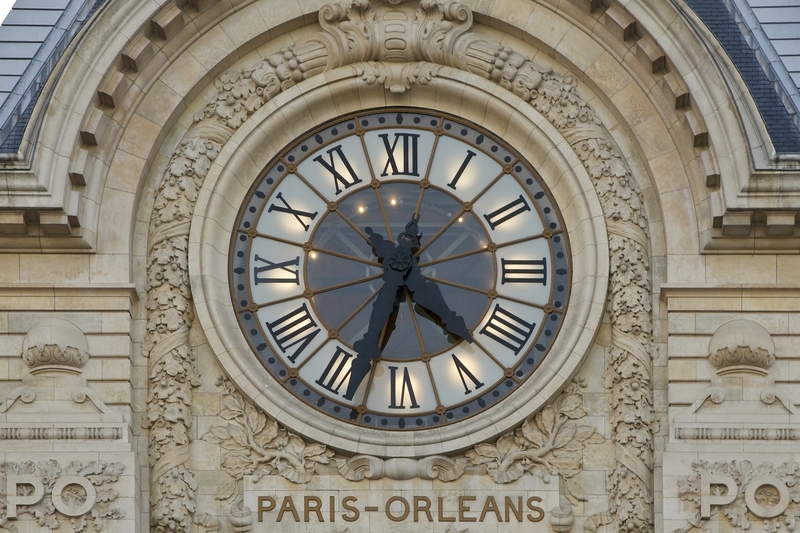 The grouping of the numbering of clocks in three sections I, II, III, IIII / V, VI, VII, VIII / IX, X, XI, XII with the I s, V s, and X s together also brings to mind the Holy Trinity of the Father, Son, and Holy Spirit for French Catholics.